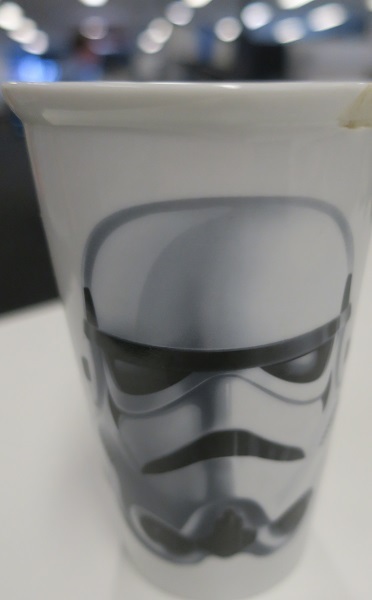 Although I am a Star Wars fan (who isn't? 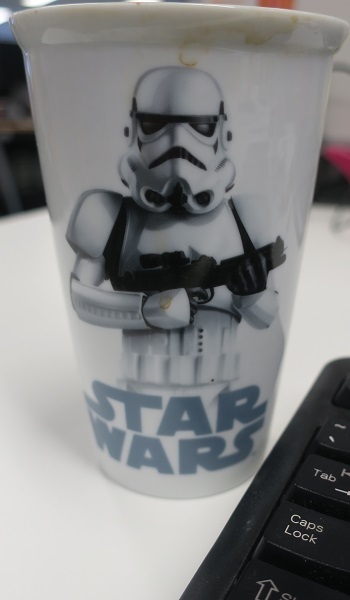 ), I discovered only last year that there is an International Star Wars Day, when a colleague wished me, "Happy Star Wars Day and may the fourth be with you", on May the 4th, of course. I thought it was hilarious (my regular readers will know that I love a good pun or even a groan-making bad pun). Here are some of the FREE ways Star Wars Day is celebrated in Brisbane. Although not a national holiday, it is on Saturday this year so you really can have some fun on the day. At Ashgrove Library, 87 Amarina Avenue, Ashgrove on Saturday May the 4th from 2.00 to 3.00 pm. All you Jedi, Sith, smugglers and rogues out there are invited to join friends for craft activities and fun to celebrate International Star Wars Day. Suitable for children aged 5 years and older. Bookings not required - just turn up with the kids. At Bracken Ridge Library, 77 Bracken Street, Bracken Ridge on Saturday May the 4th from 11.00 am to 12.00 noon. 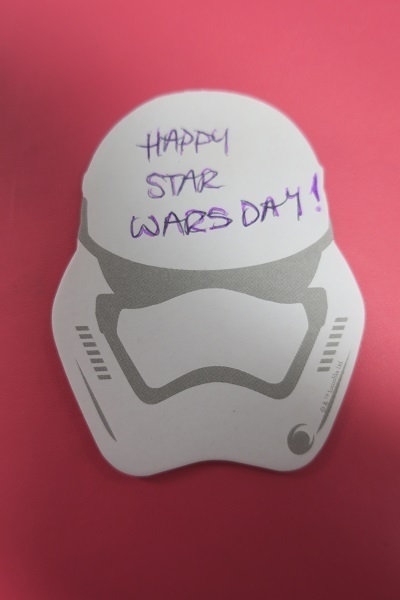 In a library in a galaxy not so far away you can celebrate Star Wars Day with activities and games. Kids can dress as their favourite Star Wars character. 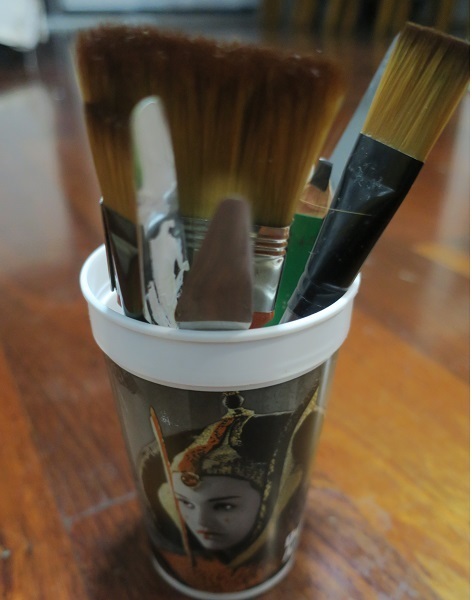 And don't forget your light sabre. Ideal for Padawans aged from 6 to 12 years old. Places are limited so please book on 3667 6060. At Brisbane Square Library, 266 George Street, Brisbane City on May the 4th from 12.30 to 2.00 pm. Go along for some fun and celebrate this day of a galaxy far, far away. Get the kids to dress up as their favourite character and share in Star Wars themed activities, games and quizzes. Suitable for young people aged 10 to 15 years old. Places are limited, so please book on 3403 4166. At Brisbane Square Library, 266 George Street, Brisbane City. On Level 2 in the glass display cabinets from after Easter for one month, enjoy a stellar collection of Star Wars collector pieces on display to celebrate Star Wars Day. At Netherworld, 186 Brunswick Street, Fortitude Valley from 6:00 pm to 11:30 pm. Strictly over 18s only. FREE ENTRY but leave your light sabres in the cloakroom. Netherworld is celebrating May the 4th the way they always do with the 'not so light side' parts of the Star Wars Universe. 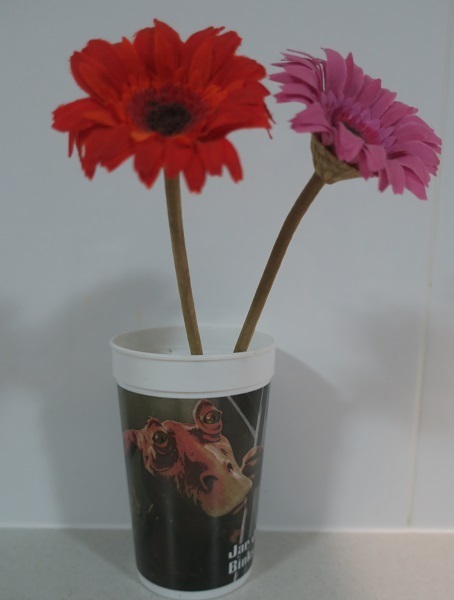 At the Netherworld Star Wars party, you can sing the Ewok Yub Nub and head to the dark side of the force. There'll be extra Star Wars games making an appearance. The first 200 scruffy looking nerf herders that wander through the venue from 6.00 pm will get a FREE limited edition Jabba the Hutt enamel pin designed by Emetic Art. 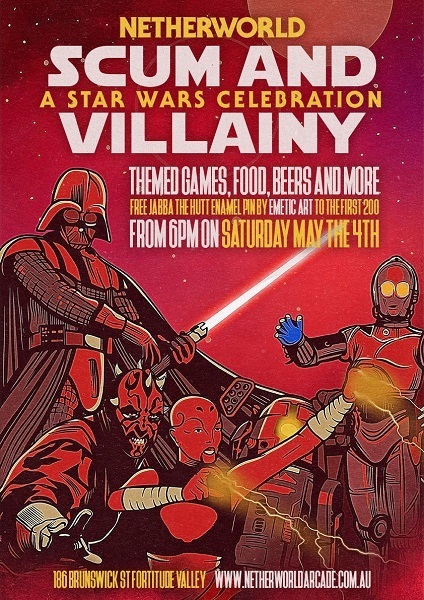 Anyone dressed in their Star Wars finest will get 10 FREE games tokens at the door with prizes for the best dressed. International Star Wars Day is an annual celebration, on May the 4th, of George Lucas' Star Wars franchise - the movies, films, series, books and costumes. Seems that Star Wars fans are a very loyal and passionate group who enjoy the inter-galactic culture, Cosplay and Star Wars conventions such as the huge one held in Chicago. 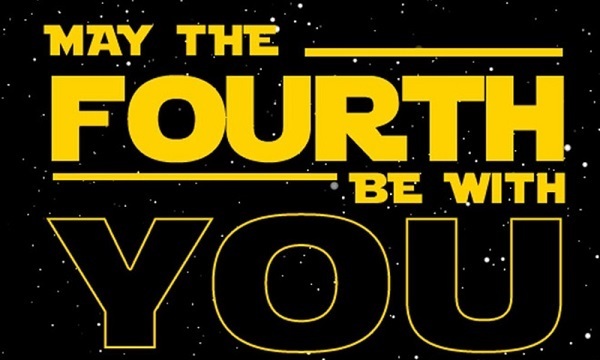 To learn more about Star Wars Day, see Wikipedia, or the official Star Wars website, or Facebook. How will I be celebrating Star Wars Day? With a "Pan-galactic Gargle Blaster" of course. It's the Obi-Wan for me. The first "Star Wars" opened galaxies all around the world with a new phenomena. It was one of those times where you remember where you were and were you saw the first one. I was in Christchurch and saw it in a cinema there when I was just 18. And yes still a big fan. Fun stuff May, keep up the good work!